PARIS: Three in five species of wild coffee are at risk of extinction as a deadly mix of climate change, disease and deforestation puts the future of the world’s favourite beverage in jeopardy, new research warned Wednesday, reports AFP. “Overall, the fact that the extinction risk across all coffee species was so high—nearly 60 percent—that’s way above normal extinction risk figures for plants,” Aaron Davis, head of coffee research at Kew, told AFP. “It’s up there with the most endangered plant groups. In another way, it’s hardly surprising because a lot of species are hard to find, grow in restricted areas... some have a population only the size of a football pitch.” Global coffee production currently relies on just two species: arabica and robusta. 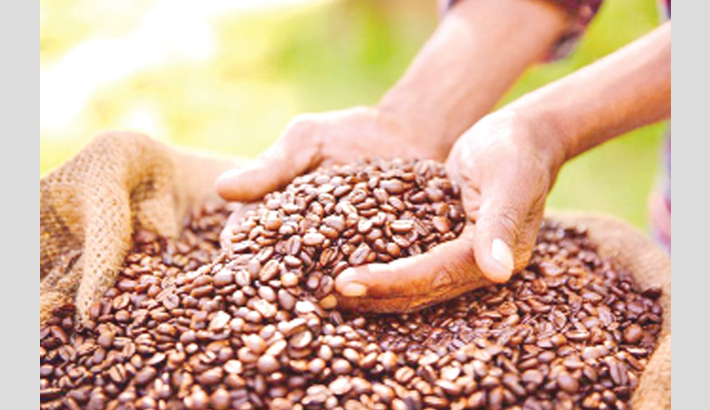 Arabica, prized for its acidity and flavour, accounts for roughly 60 percent of all coffee sold worldwide. It exists in the wild in just two countries: Ethiopia and South Sudan.